Anyone who regularly reads my blog or follows me on Goodreads knows that I'm not big on reading YA contemporaries. I'm more of a fantasy/paranormal girl, fond of gorgeous, kind-hearted princes, and monster-fighting, snarky dudes. I'm rarely in the mood for a contemporary, and even when I am, somehow I have never got to ones that come highly recommended, or even ones that I myself want to read. Below are the top ten of these contemporaries that I have simply, through some excuse or another, never taken a chance on. Click on the covers for the Goodreads. Even in Paradise: I've been interested in this book ever since I received an ARC copy from the publisher, but I never actually got around to reading it for some reason. Then, my friend checked it out from the library, and told me that it is just as amazing as everyone says it is. Now, I'm really excited to read this book; I just don't know when I'm going to be in the mood to try it out. 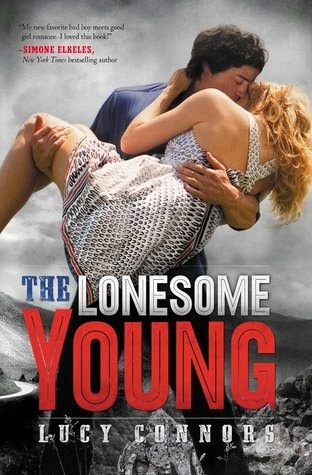 The Lonesome Young: Honestly, I don't even know what it is about this book that attracts me to it. Well, okay, maybe that's a bit of a lie. The first thing that attracted me to the novel, of course, is the cover. I was really intrigued by it when I first saw it; it just looks so interesting! Then I read the synopsis, and find out that it's a little bit like Romeo & Juliet. I myself have never read the Shakespeare version, but I have read a couple of retellings and know the story, so I'm hoping that this book turns out to be as great as I hope it's going to be. I imagine that the book is going to have a Simone Elkeles or Katie McGarry feel to it. 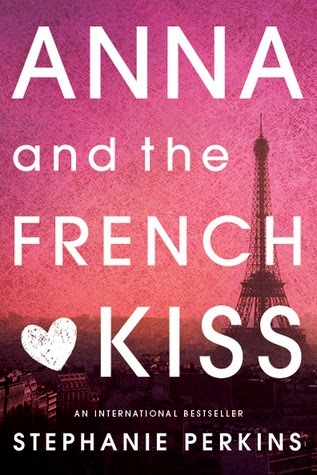 Anna and the French Kiss: Okay okay, don't give me that look. 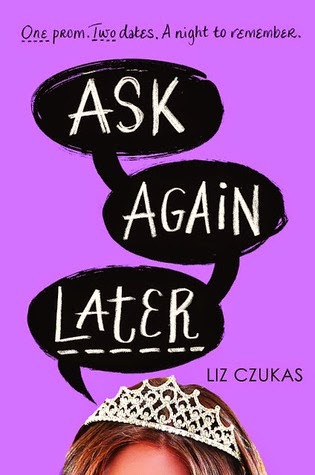 This book has been pushed on me MANY times by a certain friend of mine, and after hearing a ton of other book bloggers raving about the series once Isla and the Happily Ever After Came out, I knew I had to give it a try for myself. Unfortunately, I have yet to check it out, but I did win a giveaway for Isla a couple of days ago, so if that doesn't spur me on to read the series, I don't know what will! 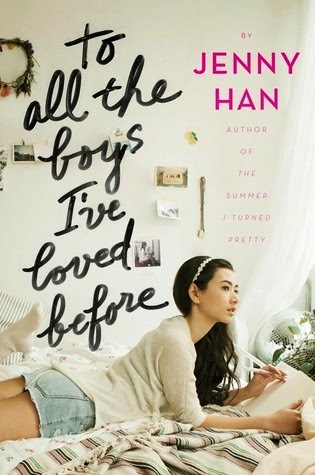 To All The Boys I've Loved Before: A ton of people have been raving about this book, and with the pretty cover of the second book revealed just yesterday, I'm pretty excited to get to this one. 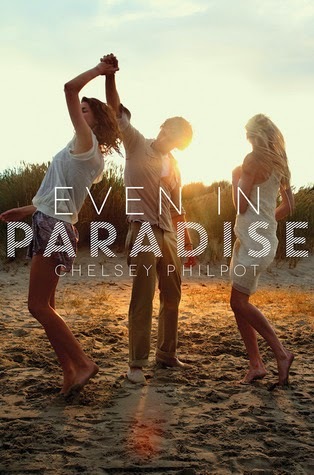 It sounds like a cute chick-lit, and hopefully it's right up my alley. Also, I've been wanting to read a Jenny Han book for a while now, but never got to it. I would be completely okay with this one being my first of her books. 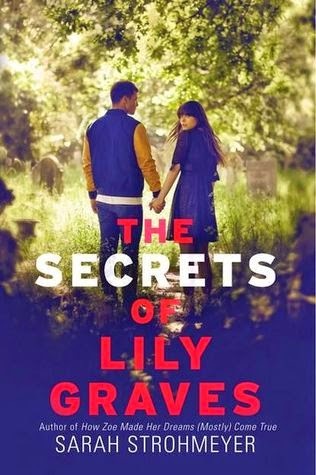 The Secrets of Lily Graves: How can you look at this cover and NOT want to read it? To be honest, the first time I saw it, I was almost sure that it was a paranormal romance or something. There's just this creepy feel to it (which is probably the point). I love mystery as much as the next girl, and I can't wait to find out exactly what secret Lily Graves is hiding. Hopefully I'll be reading this book the next time I'm in the mood for a little mystery. Ask Again Later: The synopsis for this book just sounds like one of the weirdest - and cutest! - plots ever. 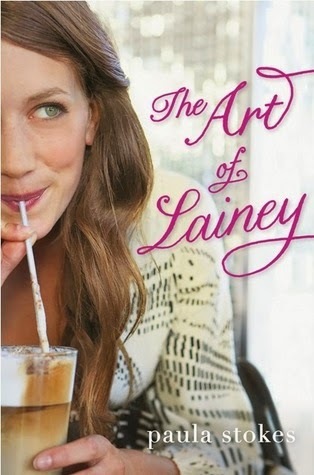 Sometimes you just need that easy chick-lit read that will leave you smiling, and this seems like one of those books. Also, I'm partial to love triangles, and though I'm not sure about this one, I'm interested in learning more about the jock and the theater geek, and am actually pretty interested in seeing who she chooses, since the blurb doesn't really give us much. 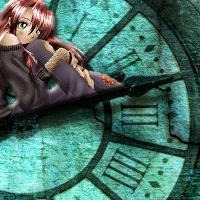 Are there any books on this list that YOU have read, and were they any good? Have I missed out on any good contemporaries that I really need to add to my TBR? As always, don't forget to link me up!